Clary Anderson Arena is a facility that is exciting and fun for you and your family. A place where individuals can go to enjoy one of Americas favorite past times. Clary Anderson Arena consist of an ice rink, birthday party room, concession and more. We are located in the heart of Montclair, New Jersey. Clary Anderson Arena offers an enjoyable family environment for leisure skating, birthday parties and special events. The rink also offers all forms of skating competitions whether for hockey or figure skating. Clary Anderson Arena offers a variety of instructional skating programs for children and adults. 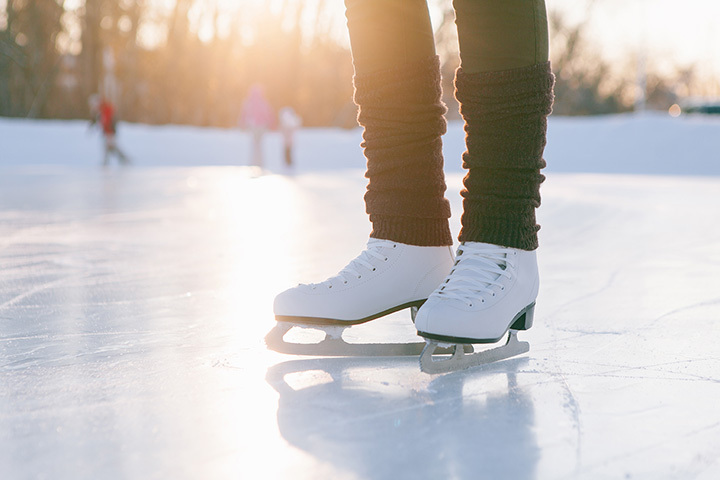 Whether you are interested in hockey or just gliding on the ice, Clary Anderson Arena has a fun activity for you! The arena operates from September until May and was built to serve the needs of families and individuals interested in skating. Hockey and skating are great pass times and enjoyed by most all who participate. We invite you to visit this website often to check the schedules and the many opportunities Clary Anderson has for your skating, hockey and birthday needs!